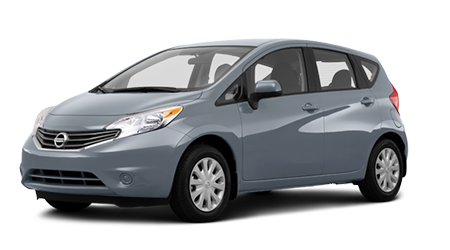 If you're on a tight budget but need a new vehicle with all the bells and whistles of more upscale cars, you've found it in the 2015 Nissan Versa and Versa Note. These incredible little subcompacts are packed with power and great fuel efficiency to boot. We have a large selection of Versa sedans and Versa Note hatchbacks in stock right now at Tenneson Nissan in Tifton, GA. We're certain you'll find the one that's perfect for you, so prepare to be the envy of your buds when you park a 2015 Nissan Versa or Versa Note in your Albany, Valdosta, or Thomasville, GA driveway this evening! The zippy subcompact 2015 Nissan Versa has plenty of pep to pull you through. This vigorous sedan is powered by 109 horsepower, 1.6L 4-cylinder which pairs with either a standard 5-speed manual transmission or optional 4-speed automatic transmission on the base S trim, with the cutting-edge CVT automatic standard on all other models. Of course, the fuel-efficiency this peppy pup gets rivals -- and even exceeds -- some hybrid cars, with the 2015 Nissan Versa achieving a mind-blowing EPA-estimated 31 city/40 highway mpg. 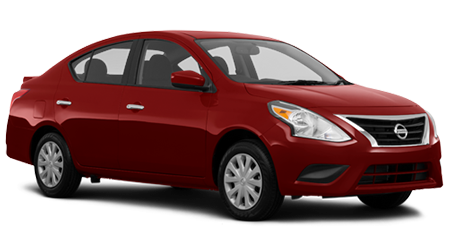 And with the cost of fuel constantly rising, a car which saves you so much cash on gas like the 2015 Nissan Versa will keep you happy on the streets of Georgia all the time. The 2015 Nissan Versa is well-equipped in each of its four trims. The base S and S Plus a chrome-accented front grille, upscale tech like Bluetooth and steering wheel-mounted controls, digital instrumentation display, and speed sensitive volume. The S Plus keeps you sporty with a rear spoiler. The SV powers things up with power mirrors, power windows and locks, and a 4-speaker audio system with a USP port for your iPod. The peak SL trim adds upscale features including a Nissan intelligent key with push-button start and a premium audio system with 5-inch color display and SiriusXM. The 2015 Versa Note hatchback includes the same 1.6L engine and transmissions as the Versa and is available five models, adding the SR to the lineup. The Versa Note offers utility with an optional Divide-n-Hide cargo floor on the SR trim, which is standard on the SL. The sports-minded SR also adds a leather-wrapped steering wheel and suede seat trim, while the SL adds a navigation system with a 5.8-inch touchscreen. 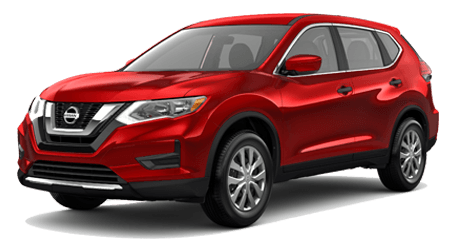 If you're ready to pull the trigger on a 2015 Nissan Versa or 2015 Nissan Versa Note, we're ready to sell or lease it to you at an amazing price at Tenneson Nissan in Tifton, GA. 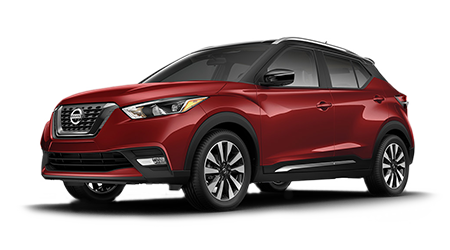 If you're not convinced people will make a fuss over you when you're behind the wheel of these stunning subcompacts, drive back to Valdosta, Thomasville, and Albany, GA in one, and you'll see what we mean!